It’s a Scorcher. Cardinus Connect, Summer 2016. Home » It’s a Scorcher. Cardinus Connect, Summer 2016. It’s a scorcher. 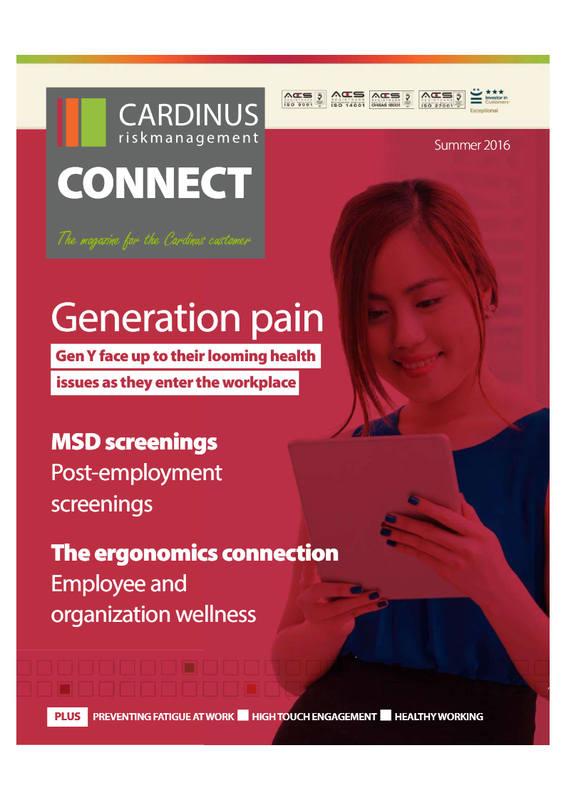 No, I’m not talking about the burning summer sun beating down on us, I’m talking about our latest edition of the Cardinus Connect magazine, put together by ergonomics experts for you, the ergonomics professional. 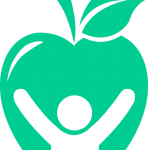 In his lead article on the health issues facing generation Y, Cardinus US President Bill Pace talks about the burgeoning back and neck pain problems in young children and how that will impact the future workplace as they enter it. This is all due to the terrible postures and positions people get themselves into as they play with their phones and tablets. But, this growing threat can be dealt with as long as we adopt smart solutions to the problem. With contributors from across the industry, giving their thoughts on subjects as different as rest-break software and the connection between individual and organisation-wide well-being, we’ve got lots for you to get excited about. Download your copy of Connect magazine here. You can download your free copy of Cardinus Connect here.